Charlotte François introduces the « HR Run » : run, fun, walking dinner and networking, all for HR’s! In front of the mic, Charlotte François, Sales executive for Map Relocations, answering our questions concerning this “HR Run” event, in French, Dutch and English. 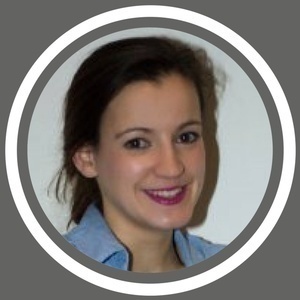 She also talks about her career path, and her company helping expats coming to Belgium, with a nice discussion on this HR topic in the end. The event will take place on the first of June, 2017, in the Woluwe Park in Brussels, where teams of 3 will be created to complete the course together. It’s a relay run: 3, 6, 9 km: so you can let the most sportive of the 3 complete 3 circles, the second in line, 2 circles and the last for beginners. Then take a shower and change into some fresh clothes, to keep on smiling, and enjoy the walking dinner. Have fun and be in the ultimate state of mind to start an evening of networking with nice people who joined the run, together with you. Practical details: http://www.hrrun.be?utm_source=Hrmeetup Read more: http://hrmeetup.org/charlotte-francois-hr-run-thepodcastfactory-org-fr-nl-eng Website: http://map-relocations.com?utm_source=Hrmeetup You can support our project by a "Like" of our Facebook page, or in following us via Linkedin, Twitter, Soundcloud, Google+, Pinterest...Thx a lot! 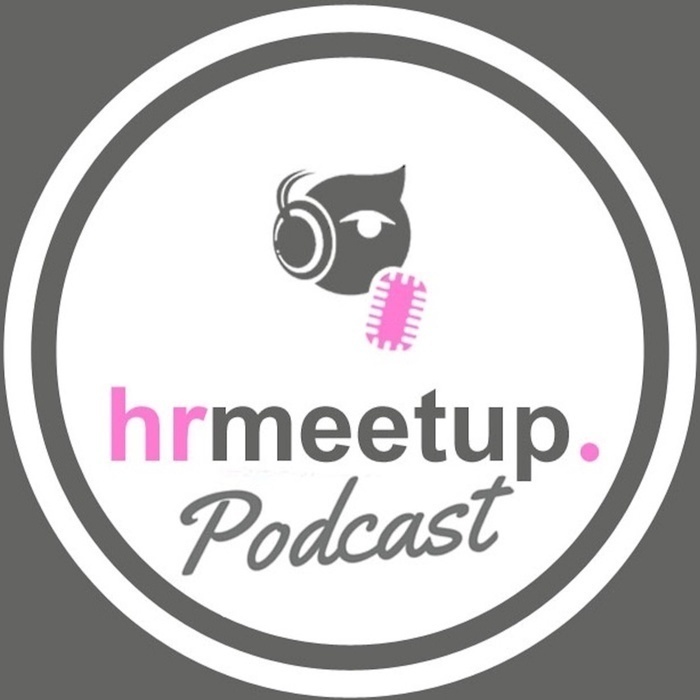 Sponsor HRmeetup: "transforma bxl", "Hôtel Le Plaza Bruxelles", "The Podcast Factory".